Size 1 ml. Eau De Toilette. By buying this product you can collect up to 2 reward points as a voucher of 0.20 ฿. Your reward points. 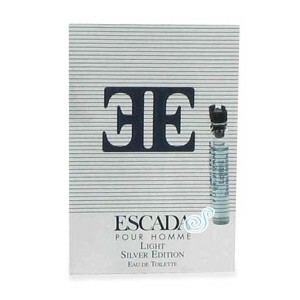 A more comtemparary take on the original escada pour home, the light silver edition offers a fresh and modern appeal to fragrance. 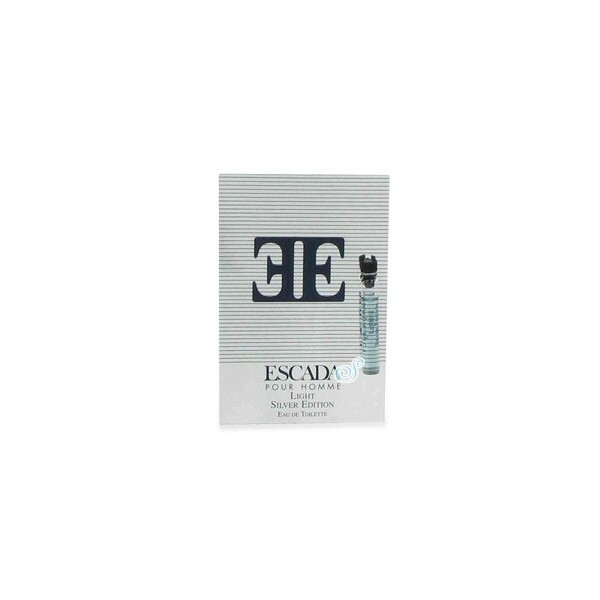 Topped with notes of green apple, grapefruit and mint, it is contrasted by subtle hints of freshness.